There is no such thing as too many amazing memories. So, almost every semester we invite students to make a lot more of those and not just in their minds but also on their clothes. 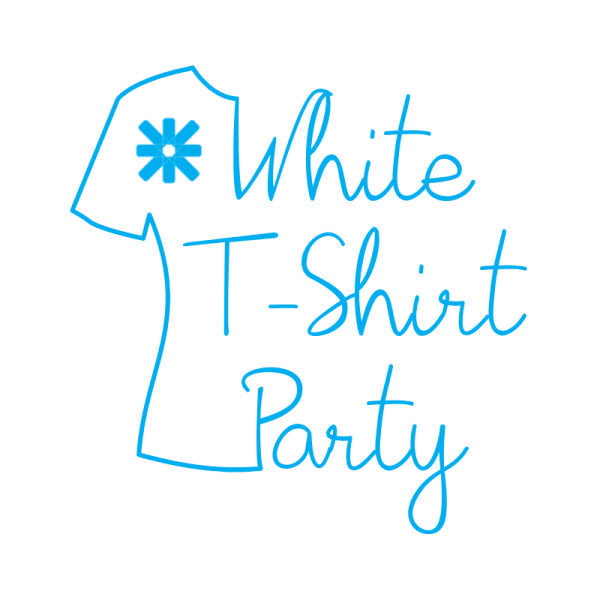 During this party everyone wears white t-shirts and shows their creativity by writing and drawing on each other.